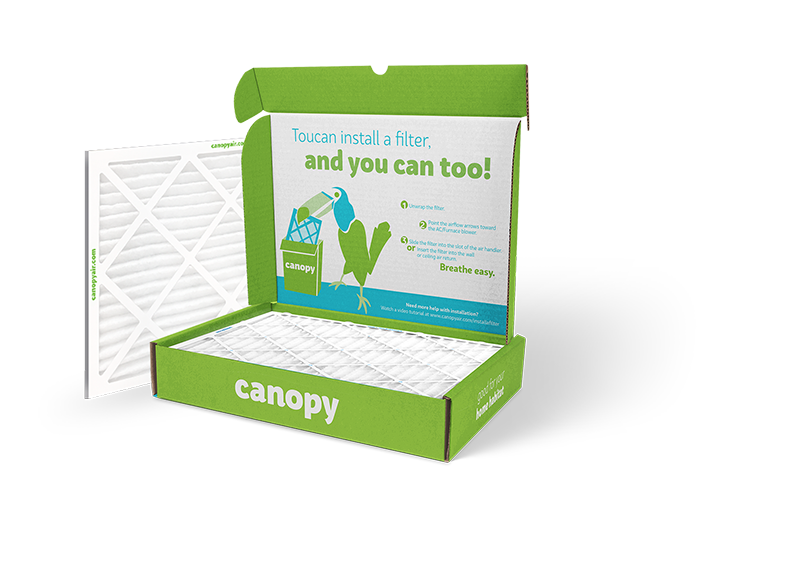 Canopy is a subscription service that delivers home HVAC air filters on a customer-driven schedule. 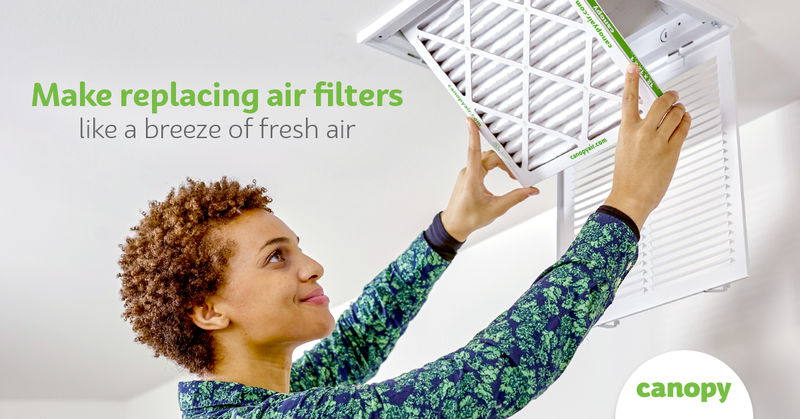 Their filters remove airborne pollutants from indoor air, promoting positive health and wellness for families. 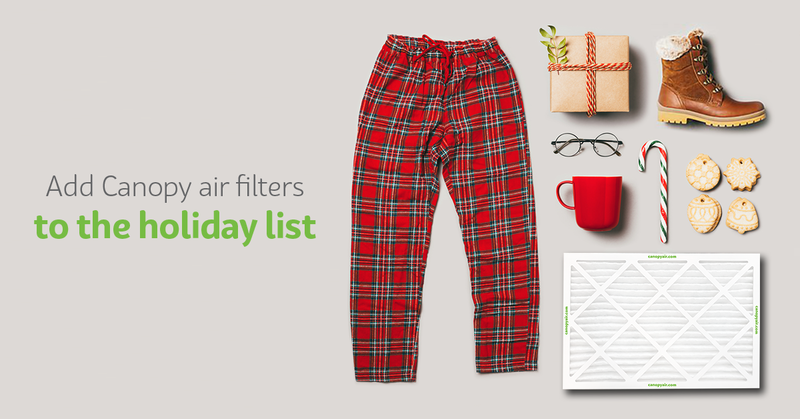 Once signed up, customers receive automated deliveries of filters like clockwork. 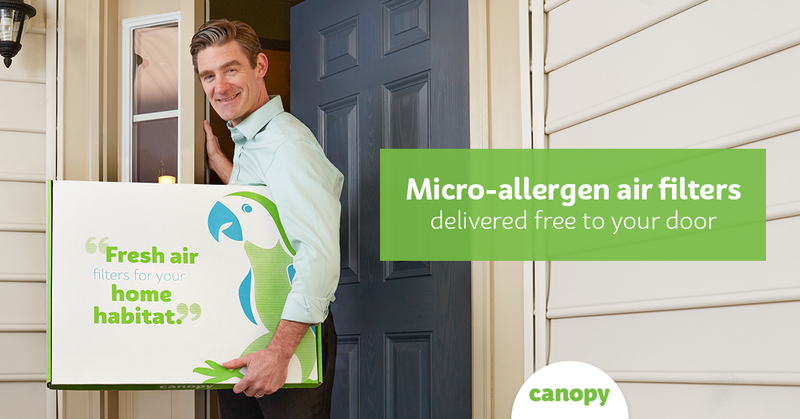 Raison worked with Canopy as a startup, providing naming and branding services. When the brand was finalized, the focus was shifted to content marketing through blogs, social media, and email campaigns. Through these tactics, we pushed content that engaged homeowners with information about indoor air quality and its impact on family health, as well as basic education in HVAC maintenance.